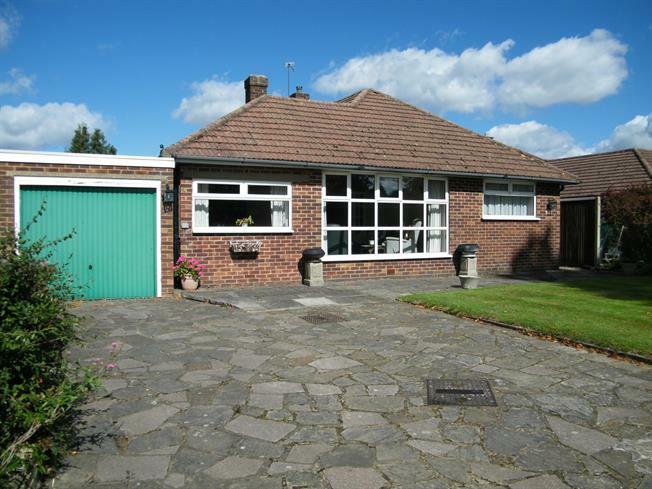 4 Bedroom Detached Bungalow For Sale in Caterham for Asking Price £575,000. This spacious, four bedroom detached property features a large level garden as well as parking and a garage. The living room and dining room are at the heart of the property with a picture window overlooking the front garden and beyond. There is a good sized master bedroom with an en-suite as well as three further bedrooms, one currently used as a study. There is a recently added conservatory to the rear of the kitchen which could be opened up to create a kitchen/breakfast room and there is scope to create a self contained annex incorporating the garage if required. 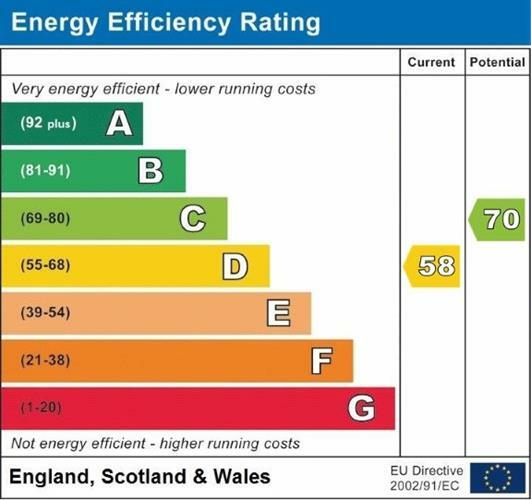 The property would benefit from some updating but does benefit from a replacement boiler, double glazed windows and upgraded wiring. The property is offered with no onward chain. With front door to hallway. With doors to bedrooms bathroom and WC. Doors to kitchen and living room. Cupboard housing boiler for central heating. A front aspect room at the heart of the house with picture window overlooking the garden and recreation ground beyond. Step down to the dining room and door to study. With window to the side, roof light and doors to master bedroom and garage. Rear aspect, fitted with a range of base and wall units with space for appliances. Door and window to the conservatory. Replaced by the current owner and with an open outlook over the rear gardens. Potential to open to the kitchen top create a kitchen breakfast room. Rear aspect room with an open outlook over the rear gardens. Range of built in wardrobes. Door to en-suite. En-suite shower room with shower cubicle, low level WC and wash hand basin. Double aspect bedroom at the front of the property with built in wardrobe. Front aspect single bedroom currently used as a study. Fitted with a coloured suite comprising panel enclosed bath and wash hand basin. To the front of the property there is driveway parking for several vehicles as well as flower borders and lawns. Gated side access leads to the rear gardens which comprise patio area to the rear of the house leading onto large level lawns with shrubs and borders.